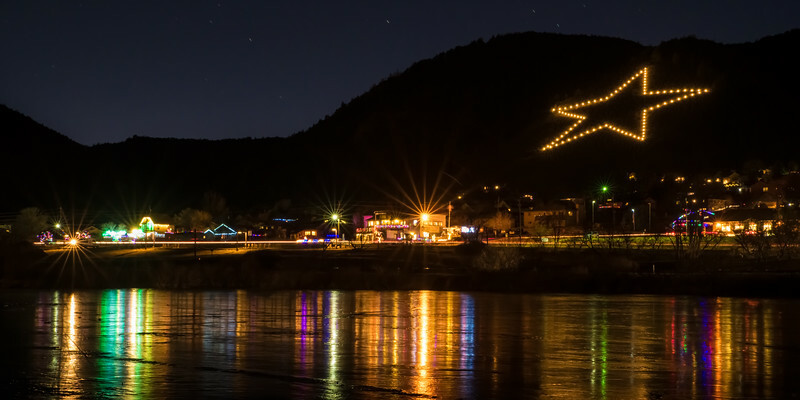 The Palmer Lake Star has been part of the town's history since 1935. The star's story goes back to the depression era. It was built to "inspire hope and prosperity" to weary travelers. Today I think it still achieves this lofty goal.